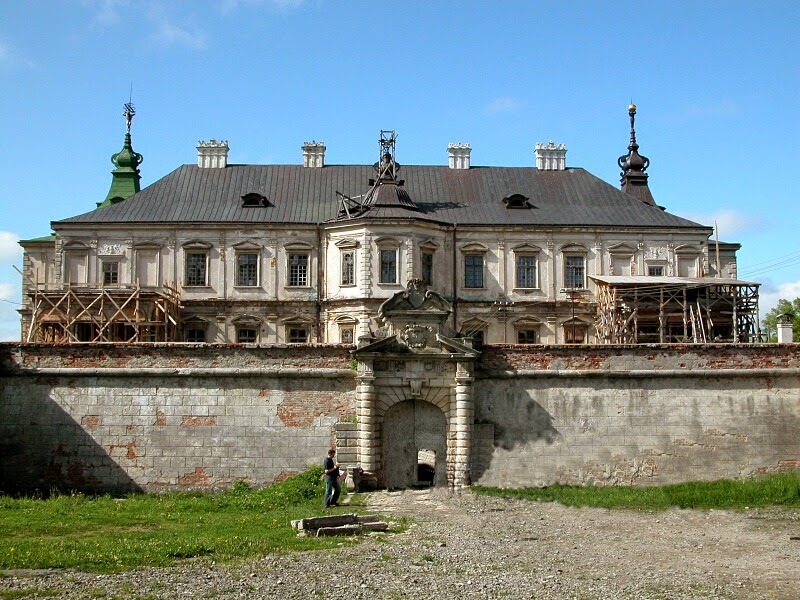 This thread is about Palaces that were built in the Polish-Lithuanian Commonwealth. Any information about these castles and palaces would be greatly appreciated here are some to start off with. a castle has stood on the grounds of this palace since the 13th century. A stone one was built after a fire destroyed a wooden palace in 1419. It received its current renaissance form during the reigns of Sigismund the Old and Sigismund Augustus and was home to a huge collection of books and jewels created by the King and Grand duke. After the Deluge the Palace fell into disrepair, and was torn down by the Russians after the 3rd Partition of the Commonwealth. It has recently been faithfully rebuilt, despite much criticism by some historians (damn modernists). 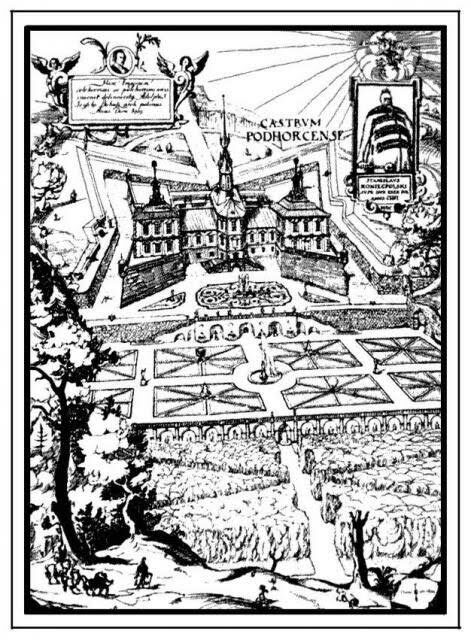 The current structure was built between 1635-1640, byGuillaume Le Vasseur de Beauplan, by the orders of the Hetman Stanisław Koniecpolski. During the Khmelnytskyi uprising it was sieged several times by cossacks, but was never captured. It continued to be attacked by Tatar and Turkish soldiers in the 17th century. In the 1700's it was enlarged and a church was built on the complex. During WWI it was captured by Russian soldiers, but not destroyed. It was turned into a museum during the days of the Second Polish Republic, but most of the museums collection was sent over to romania when WWII broke out most of the items were returned to Poland after the war ended, but the castle remained in soviet hands. It is currently being restored by the Lviv Gallery of arts. The site of the current structure was occupied by a castle built by Stanisław Lubomirski. During the 18th century the castle received its present look. 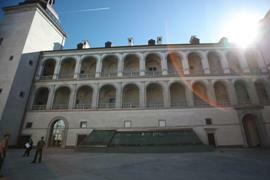 Izabela Lubomirska extended the complex and remodeled the interiors. A smaller reconstruction occurred at the end of the 19th century. The castle now has a large collection of old buggies,wagons, and some early cars.